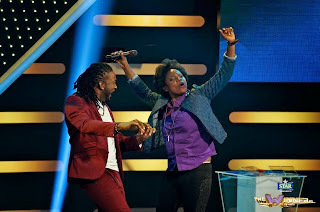 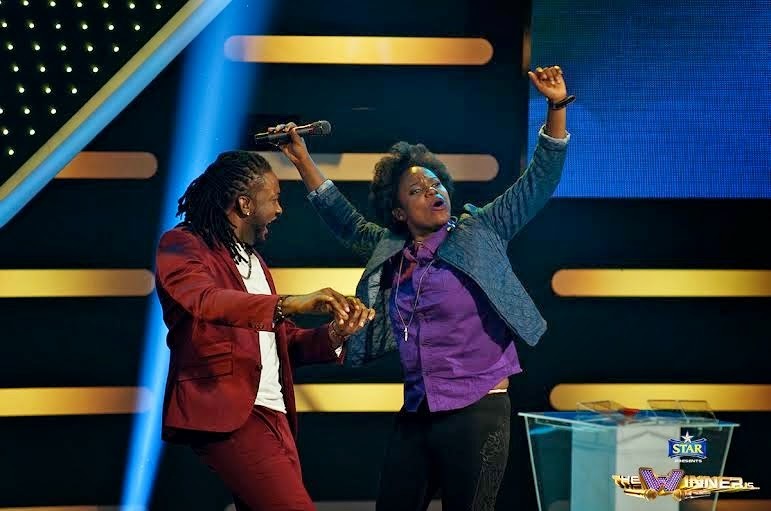 Deliver an exciting rendition of Pharrell’s Happy; enchant your audience with an stimulating version of Royals by Lorde; rock the stage with an energetic performance of Seyi Shay’s Murda and finally, do it exactly like Brenda Adigwe did on Star The Winner Is music game show over the weekend. 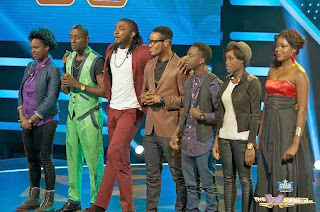 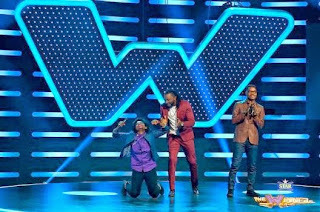 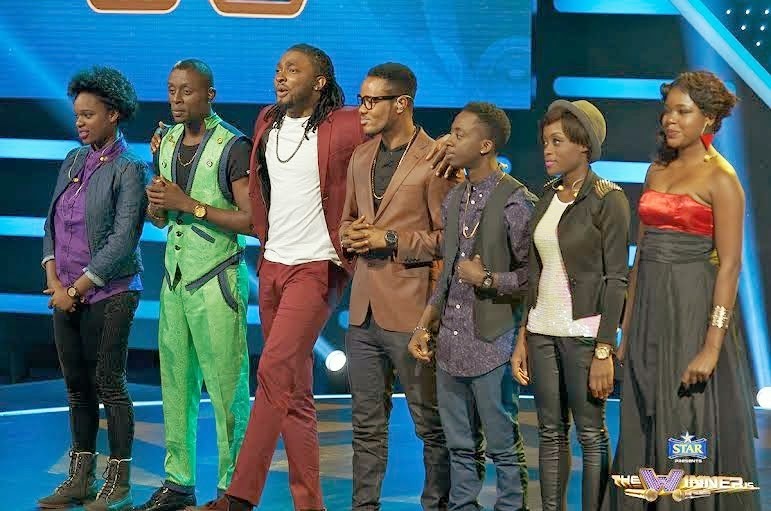 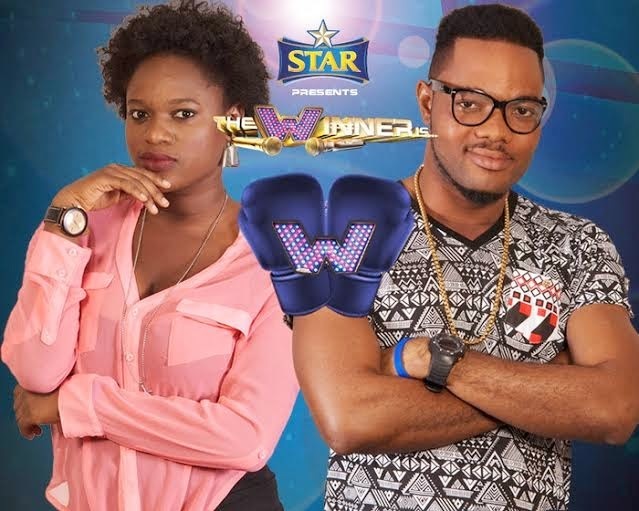 ‘Star The Winner Is’ is a singing game show in which singing seven songs could make some one 10Million Naira and a brand new car richer. 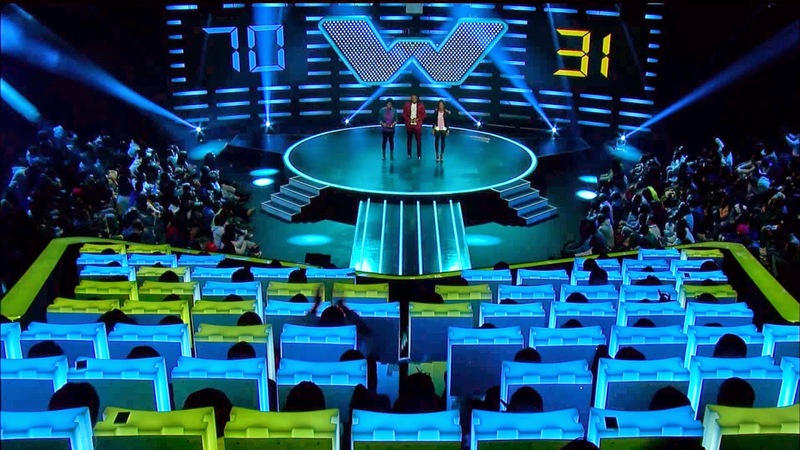 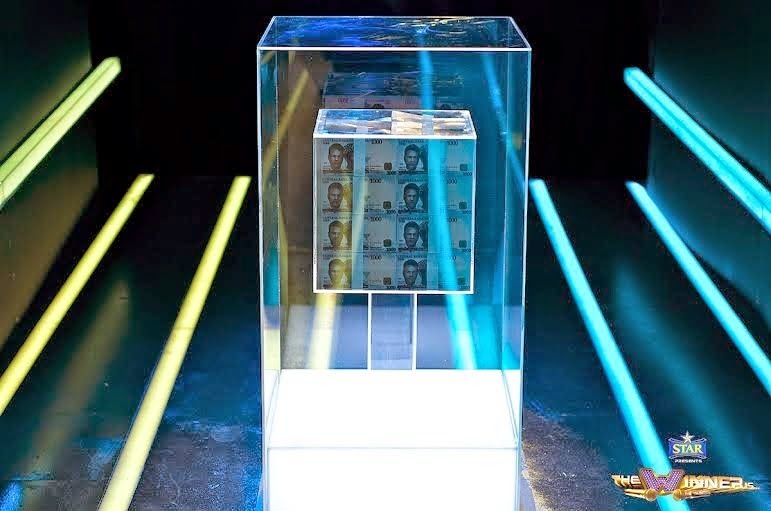 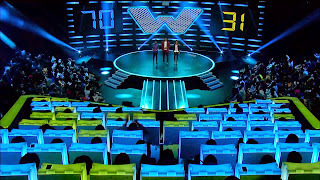 Visit www.starthewinneris.com for airing times of the show and follow the conversations on social media #StarTheWinnerIs.